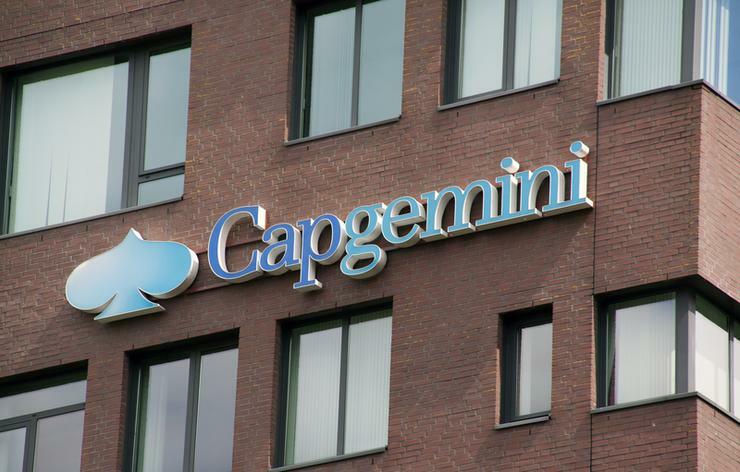 Capgemini has appointed Olaf Pietschner as head of Australia and New Zealand (A/NZ), replacing the outgoing Nicolas Aidoud in the process. Effective immediately, Pietschner was formerly chief operating officer for the region, succeeding Aidoud who has vacated the role to “pursue new opportunities”. “Olaf has been a key member of our executive team and is a proven leader with extensive industry experience and operational expertise,” Capgemini executive chairman of Asia Pacific and Middle East, Luc-Francois Salvador, said. “As we move forward into the next phase of our continued transformation and growth, Olaf’s extensive experience in business, technology consulting and digital transformation will strengthen our innovation agenda to address the business ambitions of our clients, aligning our service portfolio with customer demand for both innovation and competitiveness. Pietschner joined Capgemini in May 2017 as executive vice president and COO, playing a “pivotal role” in driving the provider’s intelligent technology portfolio, spanning energy and utilities, public sector and telecommunications, media and entertainment business units. Leveraging more than 25 years of industry experience, Pietschner previously held executive roles at Origin Energy and News Corporation, following a stint with Capgemini Central Europe during the early 2000s. “With over 2000 employees working with our clients in the Top 50 ASX listed companies and major public sector organisations, we will continue to leverage our investments in digital and cloud, taking a client centric approach to drive our clients’ innovation priorities for real business outcomes,” Pietschner added. Meanwhile, Aidoud exits the role after more than two years, having been appointed to lead trans-Tasman operations in March 2016. Prior to this, as CEO of Prosodie-Capgemini from 2013 to 2015, Aidoud led the commercial synergies with the group, boosting the division’s international development in the process. More recently, he was also responsible for the digital customer experience business in Europe, driving double digit growth in the region.